I am a social media management and advertising. 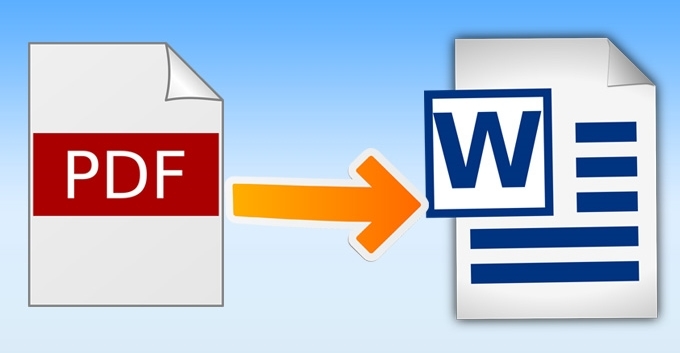 I will writing the file manually not use the software to convert images/PDF to MS WORD. Each page is priced at $1. Misspelling will not be corrected. page typing per page pdf and image to word is ranked 5 out of 5. Based on 1 user reviews.